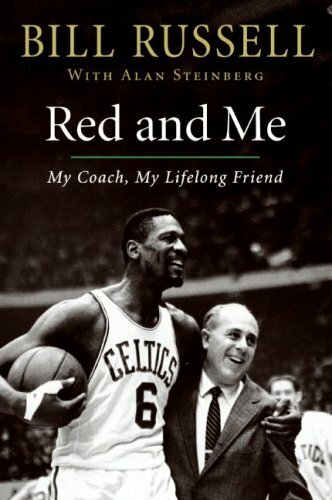 Red Auerbach was one of the greatest basketball coaches in sports history. Bill Russell was the star center and five-time MVP for Auerbach's Celtics, and together they won eleven championships in thirteen years. 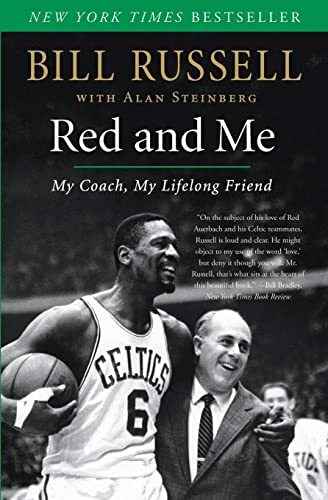 But Auerbach and Russell were far more than just coach and player. A short, brash Jew from Brooklyn and a tall, intense African-American from Louisiana and Oakland, the men formed a friendship that evolved into a rare, telling example of deep male camaraderie even as their feelings remained largely unspoken. 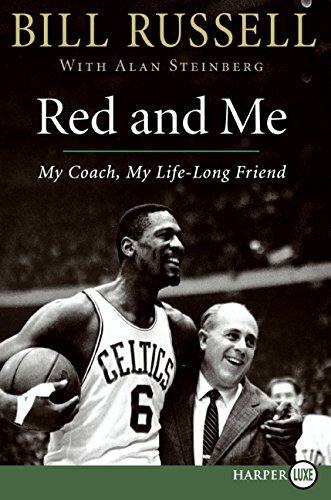 Red and Me is an extraordinary book: an homage to a peerless coach, which shows how he produced results unlike any other, and an inspiring story of mutual success, in which each man gave his all and gained back even more. Above all, it may be the most honest and heartfelt depiction of male friendship ever captured in print. Five-time NBA MVP and twelve-time All-Star, Bill Russell was the centerpiece of the Celtics dynasty that won eleven NBA championships. As a major league coach, Russell won two additional championships—the first African-American to do so. He is considered the father of the modern pro game and one of the most significant Americans of the twentieth century in sports. His three previous books include the national bestseller Russell Rules.